Do you want to develop your block? Make capital from it, expand it for extra family members or create an extra income? 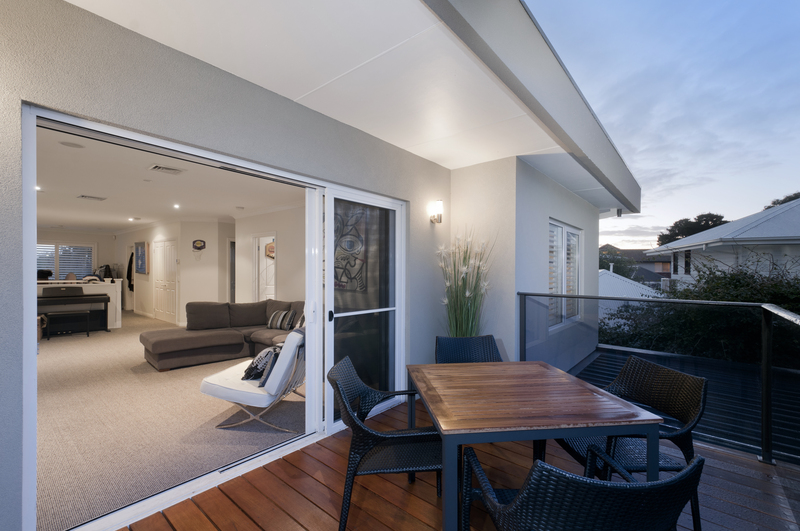 Dual occupancy offers an up-to-date alternative to traditional large block housing with the opportunity for expansion, to make capital gains or income. If you live in Bayside Melbourne and are considering building town houses or units on your current house block you need a builder who will take care of all permits, approvals and plans with council, create a modern, liveable design and take care of all construction in an efficient and timely manner. Sounds too good to be true? But it’s not! 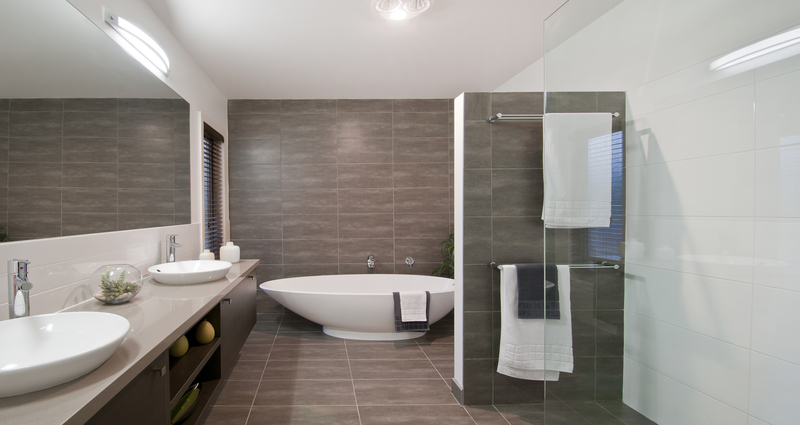 Blint Design + Construction have been trusted builders in the Bayside area for over 40 years, they have a sound reputation for excellent service and take care of every aspect of your dual occupancy planning, design and build. Two townhouses on the block, units on the block or retain and renovate your existing home and build a townhouse at the back. Whichever way you go you will be assured of enough space, and an updated look and modern features. By the clever use of space Blint Deisgn + Construction will design and build many of the exciting features offered in larger homes – open space living, well appointed service areas and environmental features. Blint Design + Construction also offer a raft of extra features and unique design characteristics. With experienced House Designers like Peter Pontifax, Tim Roberts and Pat Marinelli, overseen by Ron Blint, who first established the company you will receive a high level of personal service. Your ideas and input will be listened to and included in the house design and during the construction phase you will be kept informed every step of the way. Call Blint on (03) 9576 8686 to discuss dual occupancy on your house block in Bentleigh, East Bentleigh, McKinnon, Caulfield, East Brighton, Sandringham, Moorabbin, Hampton East or other Bayside suburbs. 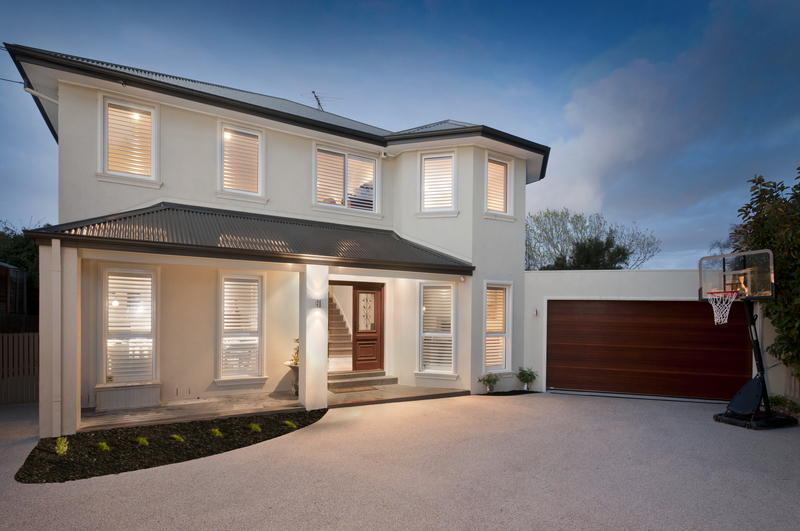 Tags: bayside builders, dual occupancy experts, Dual occupancy in Baysdie Melbourne, extensions in Bayside Melbourne, renovations in Bayside Melbourne | Permalink. Do you own property in Bayside Melbourne suburbs that could be converted to dual occupancy to make you money? Your house block could be easily converted to two dwellings, one for yourself and one for rental or to sell. Blint Design + Construction are experts in building units and townhouses suitable for dual occupancy. Blint Design + Construction believe in interpreting their client’s ideas and dreams into beautiful, practical, modern, spacious homes. From the first meeting to the completion of the build Blint take care of everything, including your planning design, permits and approvals. 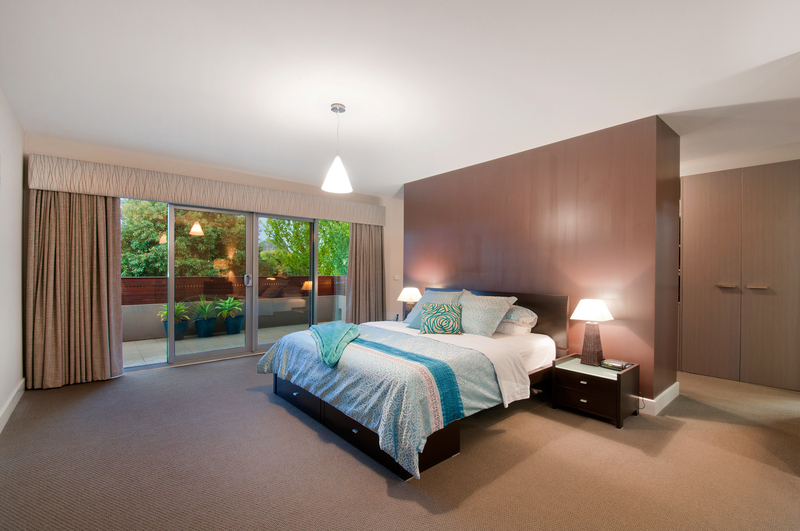 Keep your existing dwelling and renovate it to modernise the design and build a new unit or townhouse on the block. Demolish the existing dwelling and build two completely new townhouses or units. Once built you can decide to rent the extra dwelling, sell it or use it for family. 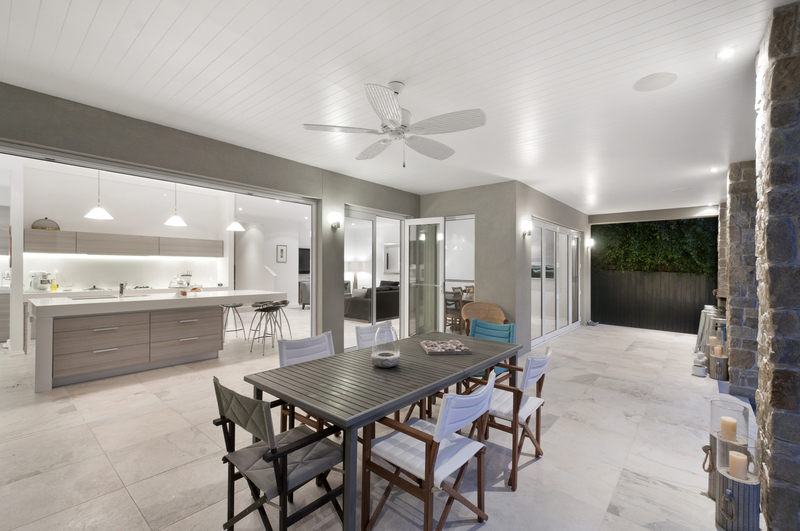 The benefits of dual occupancy are enormous – an extra income, your outside space is easier to manage with less maintenance plus a new or updated residence for yourself. Imagine your new or renovated house with larger living spaces , updated bathrooms, modern kitchen and a fresh, new look and feel. Imagine your block looking like this! And imagine what you can do with an extra monthly income or extra capital from a real estate sale. Investors can also take advantage of dual occupancy by purchasing an existing dwelling, demolishing it and building two new townhouses. The subsequent sale of the two dwellings make for an immediate profit. Experienced and qualified to develop your property, the Blint House Designers will develop a design that resonates with your desires. 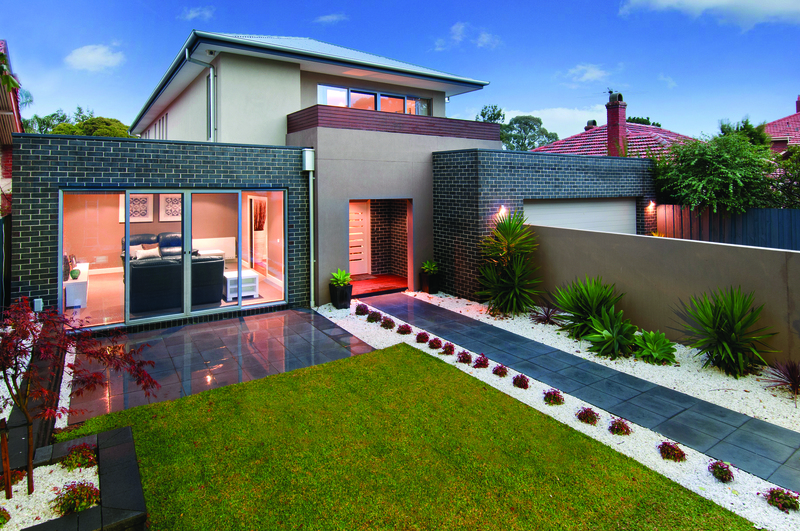 Specialist builders in Melbourne Bayside, including Bentleigh, East Bentleigh, McKinnon, Caulfield, East Brighton, Sandringham, Moorabbin and Hampton East Blint Design + Construction are the go-to builders when it comes to developing your block for dual occupancy. Call (03) 9576 8686 for advice on how to make money from your current house block. 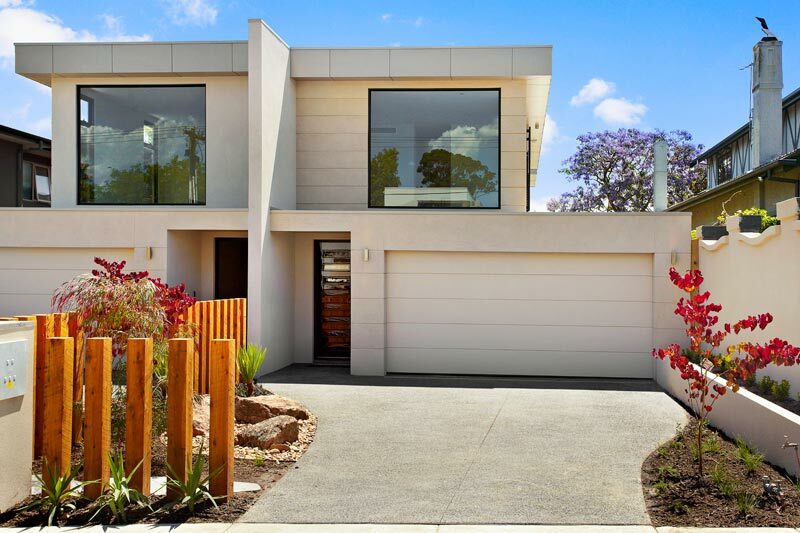 Tags: Bayside house builders, Bayside townhouse builders, dual occupancy design, dual occupancy home, s, townhouse designs Bayside Melbourne | Permalink. A Californian bungalow in Box Hill has been transformed by Blint Design + Construction. The home owner needed to create more space to accommodate children growing older and a senior family member moving into the family home. They wanted to adapt the home to meet the family’s changing needs, rather than sell up and move. 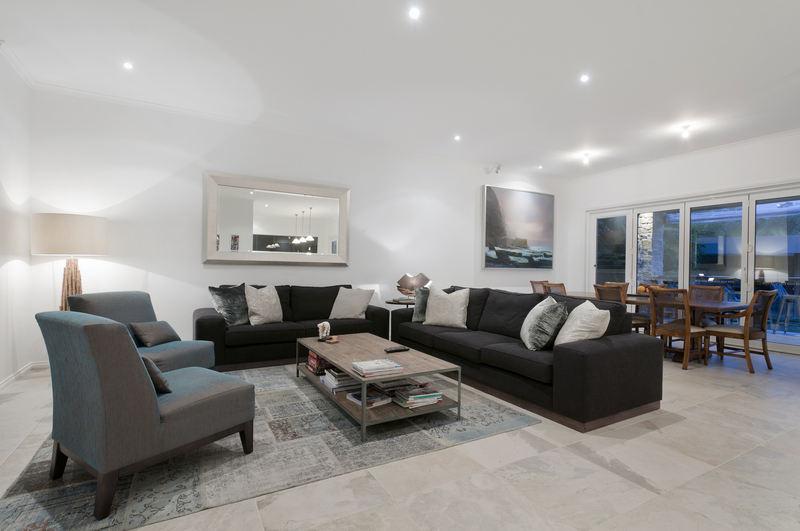 The interior has been renovated to create a large, spacious living area in a contemporary design with a media centre and a self contained apartment within the house. Passive solar energy has been incorporated into the design of the house, with the morning winter sun entering the house from the north east, and the use of large eaves to protect the house from the west, double glazing and the house is zoned for maximum efficiency when heating or cooling. This innovative renovation features a bladder system for water storage and grey water is used in the toilets. 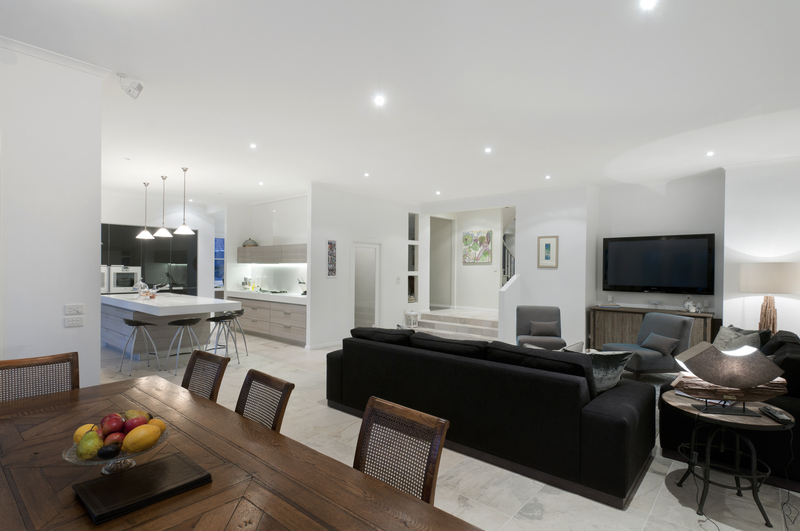 Similar renovations have been completed by Blint Design + Construction in Hawthorn, Burwood, Malvern, East Malvern and many Melbourne Bayside suburbs. The kitchen was totally modernised and features concealed appliances. Over 200m2 of extra living space was added upstairs and at ground level, with an extra 100m2 of outdoor living space. The back room that was created spans a large, open space, so the upper storey extension required an efficient structural design to ensure there is no spring in the floor. Another innovative feature of the renovation and extension is a skylight at the top of the stairwell that can be opened, creating a vacuum so hot air escapes and cool air circulates through the house. 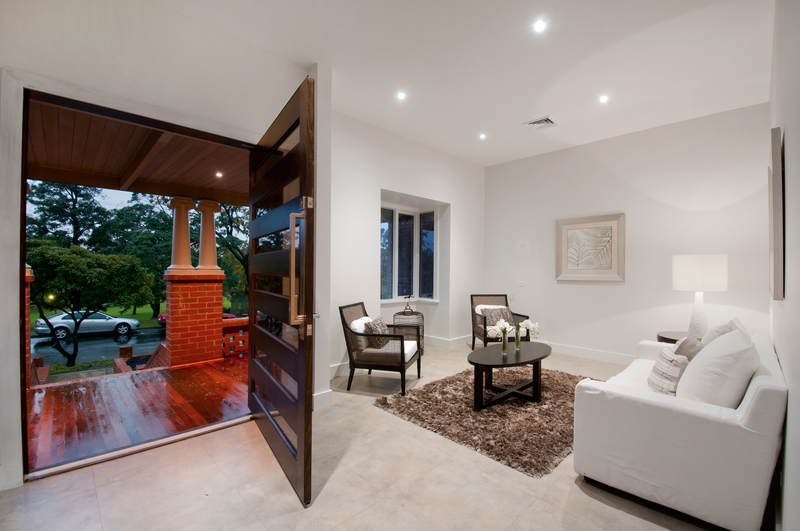 Call Blint today to discuss your home renovation, extension or additon of a second storey on (03) 9576 8686. 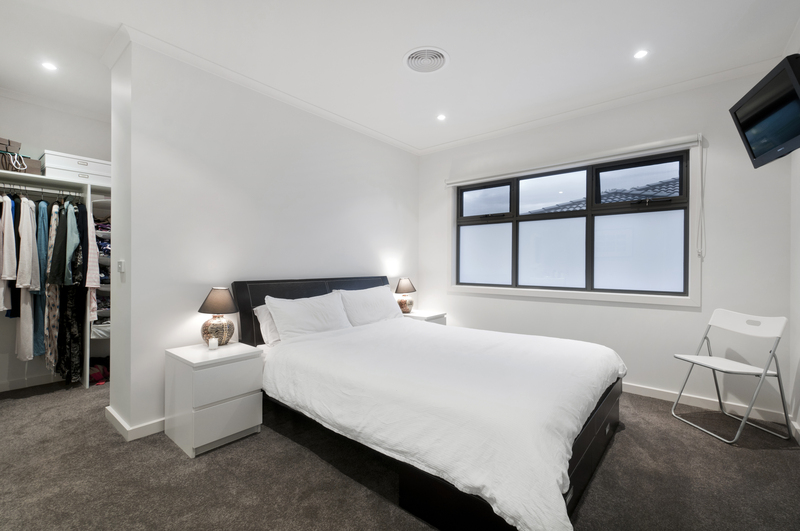 Tags: home renovations, home renovations in Bayside Melbourne, home renovations in Burwood, home renovations in Hawthorn, home renovations in Malvern, home renovations in Malvern East, house extensions, second storey extensions | Permalink. Inspired to Renovate Your House in Hampton? With home renovations to the forefront on national television at the moment you may feel inspired to renovate your home. D.I.Y. is all very well if you have the skill set but if you want a serious, professional renovation that will last and is stress free it’s best to leave it to an expert, like Blint Design + Construction. If you want a second storey added to your home for more space, you definitely want a professional to do the job. 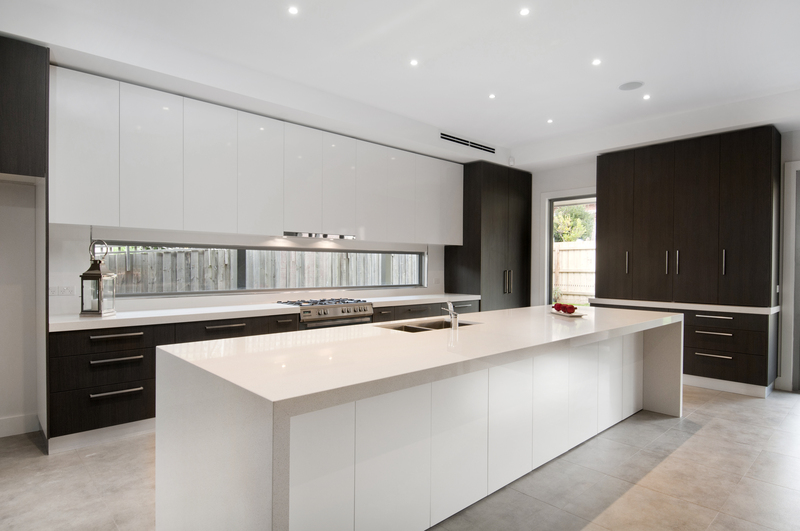 Blint Design + Construction have 40 year’s experience in the building game and specialise in renovations, extensions and new house builds in Glen Huntly, East Bentleigh, Hampton, Caulfield, Glen Iris and other Melbourne Bayside locations. An example of a fine renovation completed by Blint Design + Construction in Hampton is this beautiful home. The front of the home has been left in its original form, and Blint have extended the rear and renovated the rest of the house throughout, creating more space and giving the home an updated look and feel. 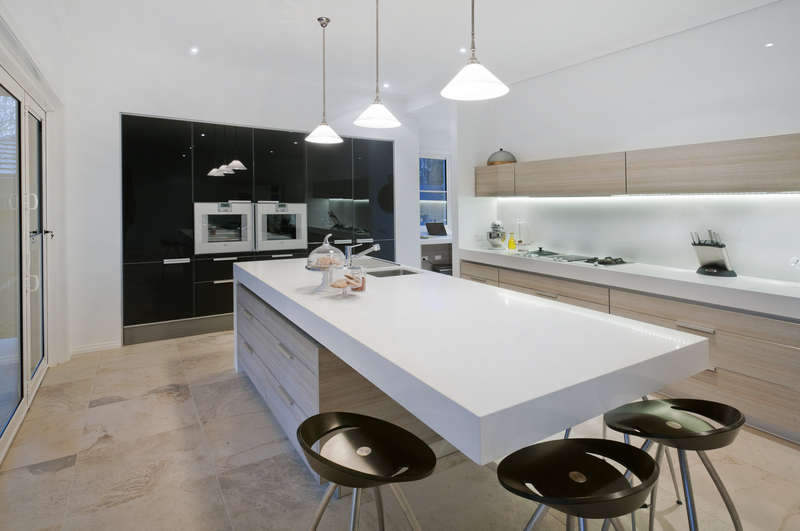 The kitchen was completely remodelled, creating a contemporary kitchen any cook would be proud of! The clean lines and black and white colour scheme give a fresh, modern look. The living areas were also renovated, extending from the kitchen area, creating an updated look and a large open plan space for family living and entertainment. In the upstairs area a lounge and bedroom were created as part of the extensions and a patio area added extending the outdoor living space and creating a cosy place to relax and unwind. The extensions included a large back terrace/patio added with glass doors opening concertina style onto the area creating a spectacular indoor/outdoor living space perfect for entertaining. A stunning pool and relaxation zone was created in the backyard and the renovations extended to the addition of a unique bathing shed in this newly landscaped outdoor area. For more inspiration for your home extension and renovation call Blint Design + Construction on 039576 8686 and ask to speak to one of their talented House Designers for a free initial consultation. 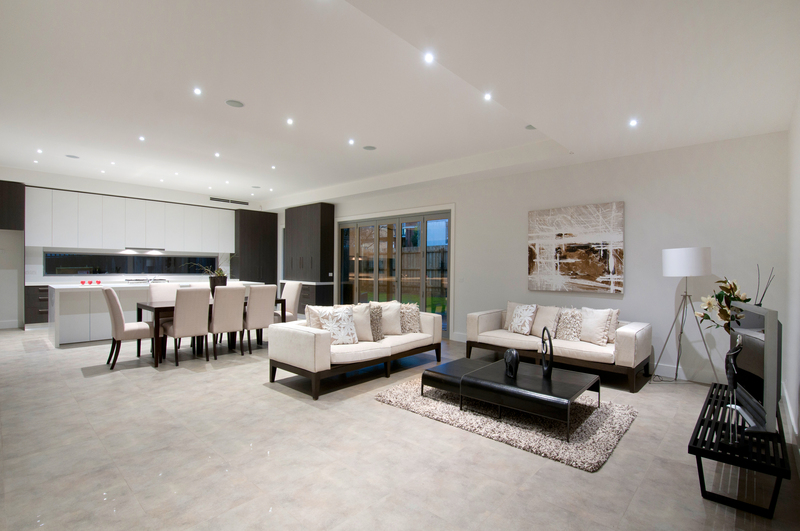 Go to blint.com.au to see more examples of stunning home renovations. Tags: home renovation in Caulfield, home renovation in East Bentleigh, home renovation in Glen Huntly, home renovation in Glen Iris, home renovation in Hampton, home renovations in Melbourne Bayside, house extensions in Caulfield, house extensions in East Bentleigh, house extensions in Glen Huntly, house extensions in Glen Iris, house extensions in Hampton, house extensions in Melbourne Bayside | Permalink. 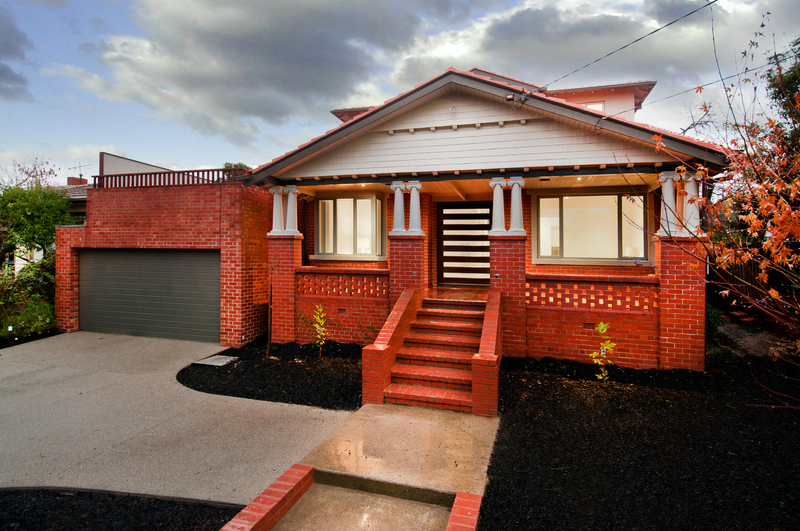 Time to renovate or Extend Your Home in Beaumaris, Brighton, Bentleigh, Ormond, Oakleigh or McKinnon? Is your family growing? Have your family’s needs changed? Have you considered extending, renovating or remodeling your current home? 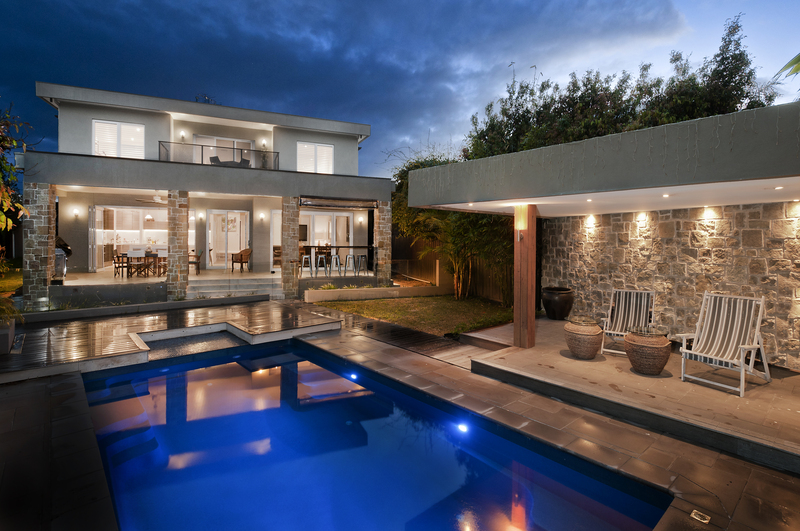 Create the home you have always wanted with a renovation by Blint Design + Construction, specializing in renovations, extensions and new builds in Black Rock, Beaumaris, Brighton, East Brighton, Bentleigh, Ormond, Oakleigh,McKinnon and surrounding Bayside suburbs. 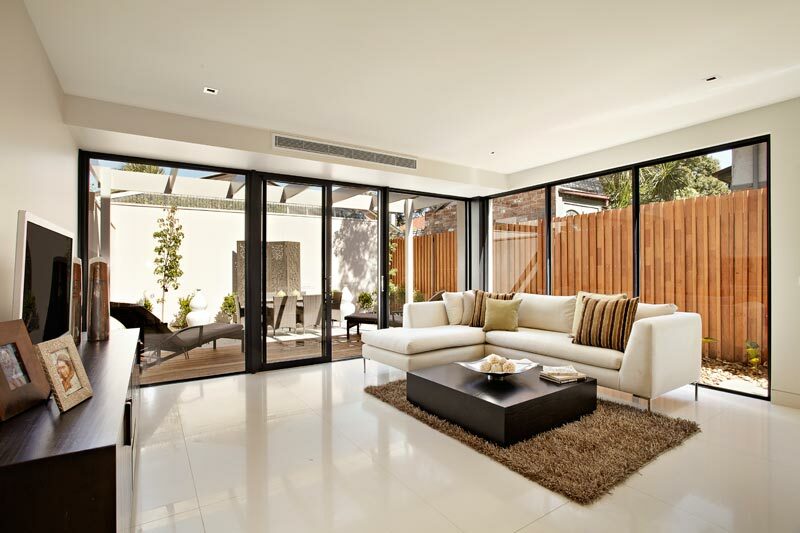 Their top quality House Designers will create a well designed open space plan for your home that combines outdoor living areas with indoor spacious, open plan living. Update your home to a modern design in consultation with a Blint House Designer and enjoy the luxury of superbly appointed kitchens and bathrooms and open living spaces. Blint Design + Construction build solid homes that last a lifetime, with a quality finish. The process for renovating, extending or remodeling your home is easy. Simply call Blint Design + Construction, make an appointment with one of their specialist House Designers for a free consultation. Discuss your current home and what changes you need for your family. Blint will select the most suitable House Designer for your project. Blint Designers listen to you, gain an understanding of your needs, desire and lifestyle. A design is then executed that encompasses your vision. Once you have approved your House Design construction will begin. A Building Project Manager will be appointed and you will be delighted by the courteous and efficient service you receive all the way through the process of construction. Blint Design + Construction offer fixed price contracts and arrange all permits and plans for Council. Call 039576 8686 or email enquiries@blint.com.au to make an appointment for a free consultation with a leading House Designer at Blint Design + Construction. 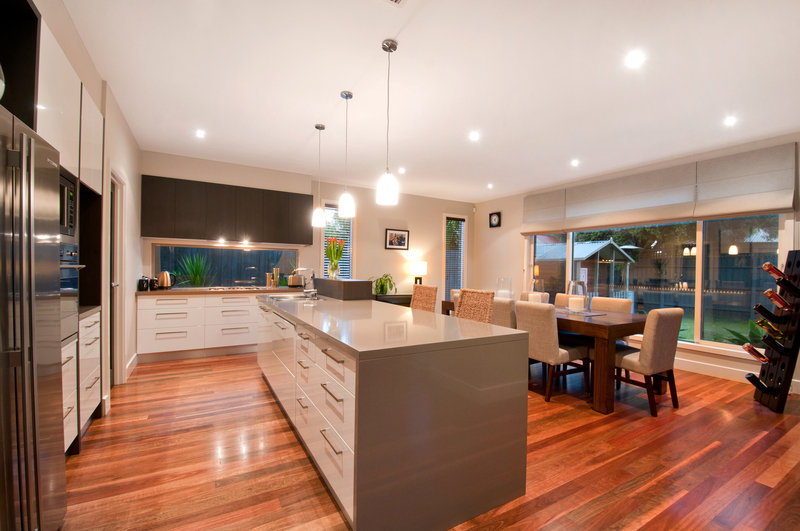 Tags: home extensions, home renovation Beaumaris, home renovation Bentleigh, home renovation Black Rock, home renovation Brighton, home renovation East Brighton, home renovation McKinnon, home renovation Oakleigh, home renovation Ormond, second storey extensions | Permalink. Many property owners have taken advantage of the opportunity to expand on their land by constructing an extra building under present day dual occupancy laws. Home owners looking for excellent builders in Bentleigh, McKinnon, Sandringham , Brighton and other Bayside Melbourne suburbs have turned to Blint Design + Construction. Blint design and construct high quality town houses and apartments. Dual occupancy is the modern alternative to the traditional large block housing of the past and offers home owners a unique opportunity to expand their living space or bring in an extra passive income. A house designer can design a townhouse that affords the same space as a larger house, when designed by a Blint House Designer, as they specialise in intelligently designed, functional townhouses that use space in a clever way. 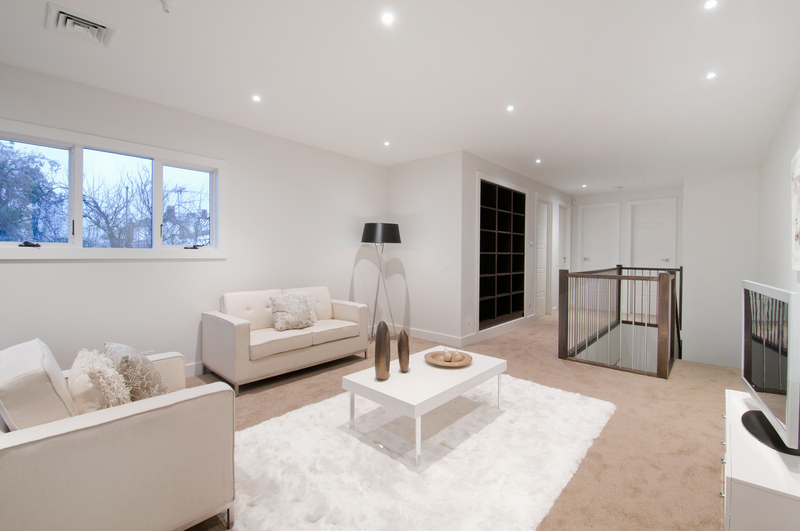 Because Blint design and build townhouses, they offer home owners many of the better features found in larger homes, such as open space living areas and well appointed and up-to-date bathrooms and kitchens. Blint also build in many environmental features at the cutting edge of current home design. If you are a Developer or a Home Owner looking to build in Beaumaris, East Brighton, Ormond, Oakleigh, Hampton, Caulfield or other Bayside Melbourne suburbs you will appreciate that townhouse and unit constructions offer a sound potential to further finance, utilizing dual occupancy of existing land lots. 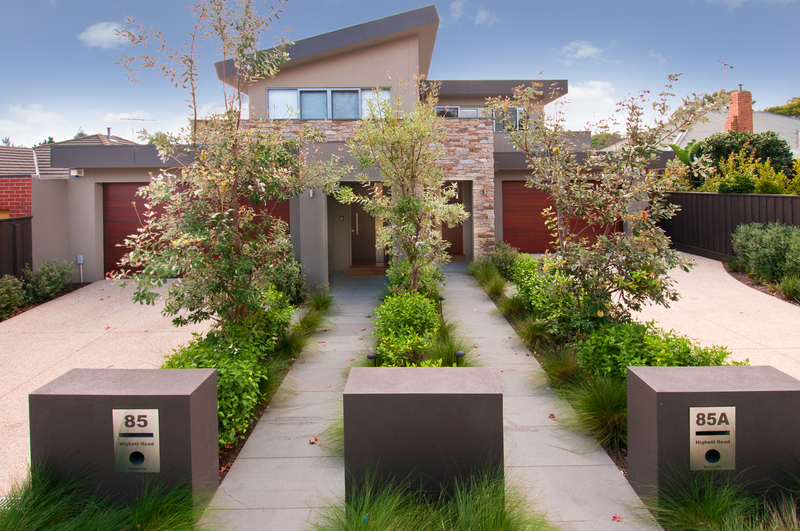 Blint Design + Construction specialise in designing and constructing town houses and units in Bayside Melbourne suburbs, they will arrange all permits and plans required. Call Blint on (03) 9576 8686 and speak to an experienced House Designer about the dual occupancy possibilities for your block. 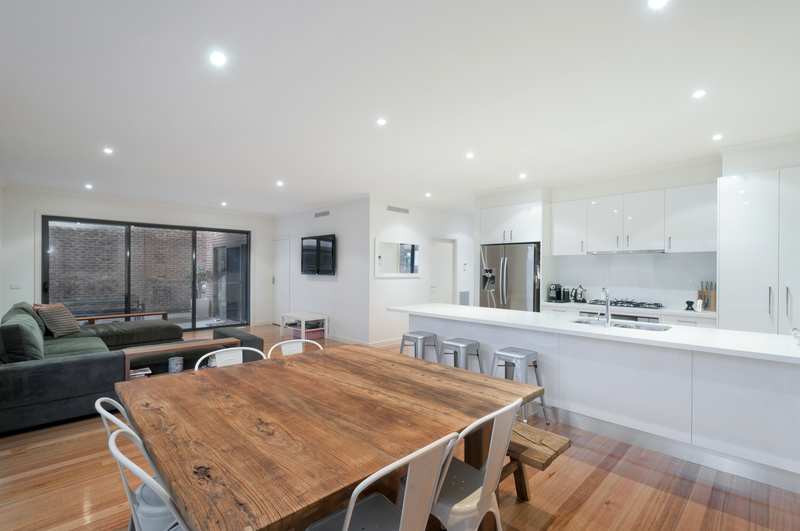 Tags: Builder Bentleigh, Builder Brighton, Builder Caulfied, Builder dual occupancy, Builder East Brighton, Builder extensions, Builder McKinnon, Builder Oakleigh, Builder renovations, Builder Sandringham, Builder townhouses | Permalink.